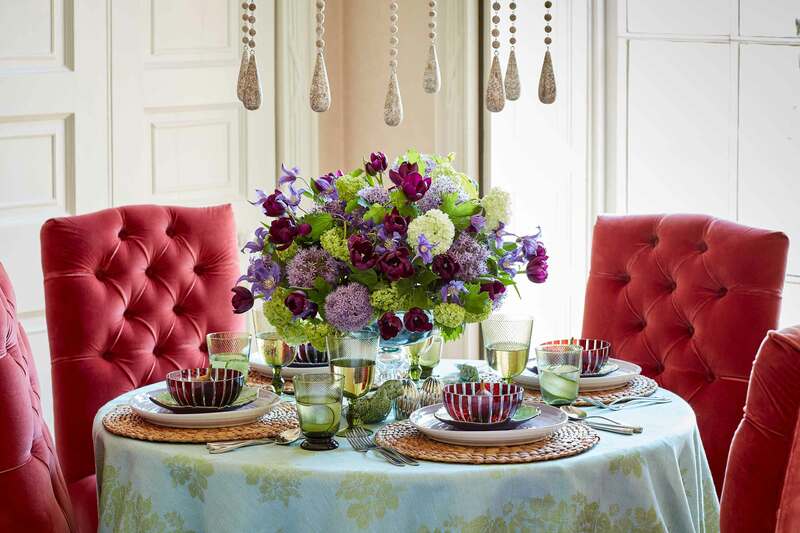 Our grown up Bacchus collection creates an instant sense of occasion, whatever you're celebrating. 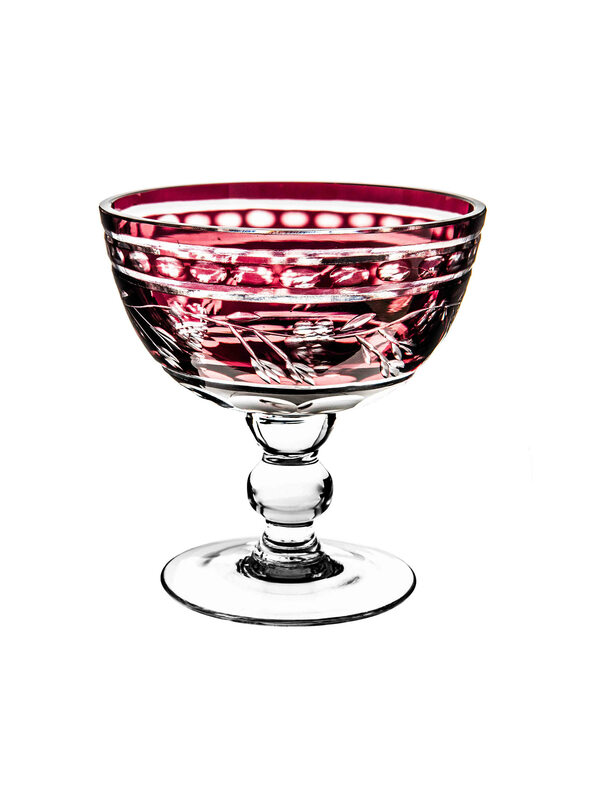 Bacchus was the Roman god of agriculture, wine and fertility, and is therefore synonymous with festivity and plenty. 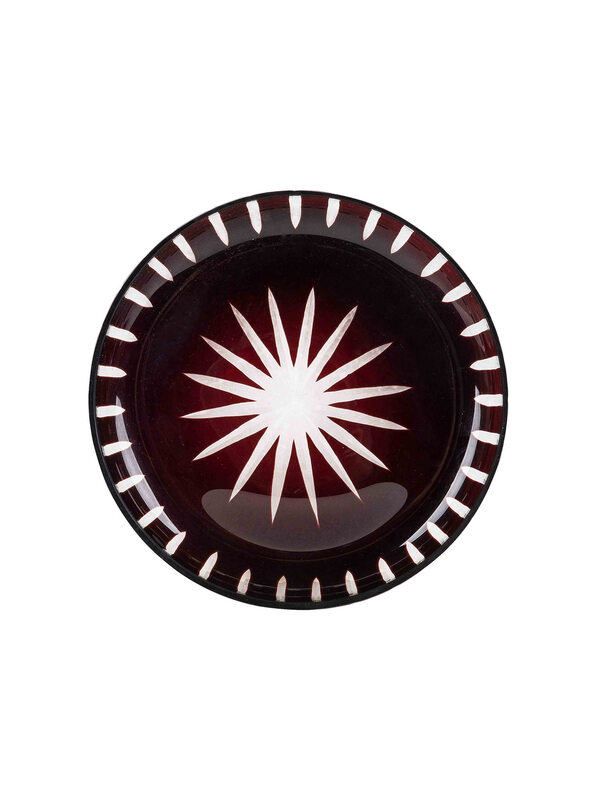 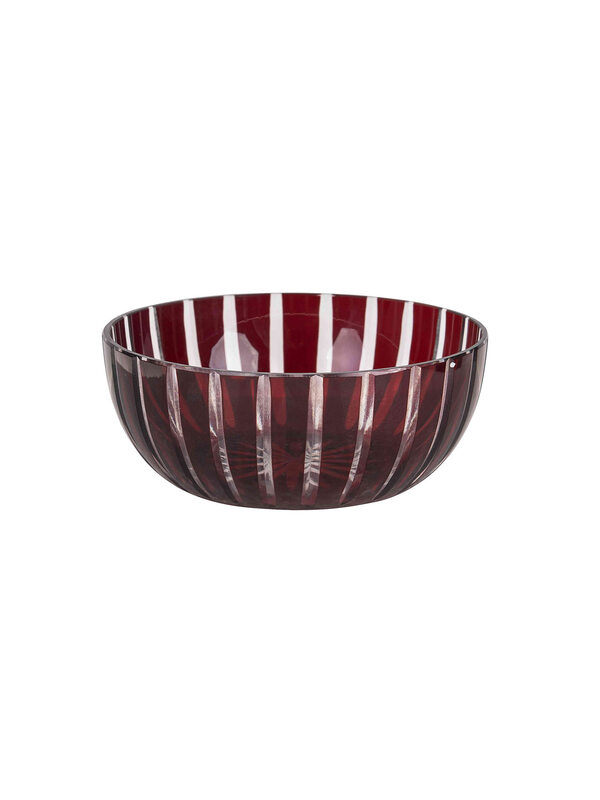 The deep, wine red of this magnificent collection lends grandeur to the exquisitely hand-crafted glass. 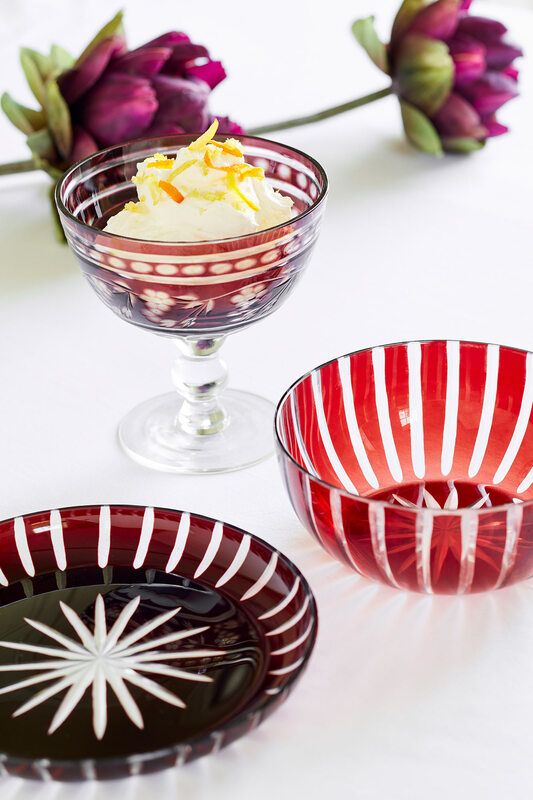 The Bowl and Plate are ideal for serving small plates to share in style, and the Sundae Dish can be used for sparkling drinks or delicious puddings.